Change is good. Same coffee, same people, new name, bigger story! So why do we love Common Good Coffee so much? Common Good Coffee Roasters is part of a bigger picture. MUCH bigger in fact. They are part of a wider business called Common Good, which acts as a vehicle to give consumers, producers and their communities the ability to make the changes in their lives that they wanted to see. They began this journey 10 years ago, under the familiar names of Jailbreaker Coffee Roastery, Liminal Apparel, and Addington Coffee Co-op, roasting and making the delicious coffee you drink on campus, and also providing ethically made tee-shirts and bags. Over 1 million coffees, untold tons of coffee beans, and thousands of ethical tee’s and bags later, they were ready for the next step. Part of the business is now shifted and based in Kolkata, India, where the team behind your daily coffee has been creating jobs and employment for women in their communities, through their apparel and wristband business, now called Common Good Apparel. Excited? Inspired? Still have questions? Check out Common Good, to see and learn more about how they are doing business for good. Or, follow them on Facebook and Instagram @commongoodcoffeenz. So. It’s more than just your cup of morning coffee, but at the same time… It’s all about that cup of morning coffee. We are all part of a journey to make good a little more common. And we are proud to have them here at UC! 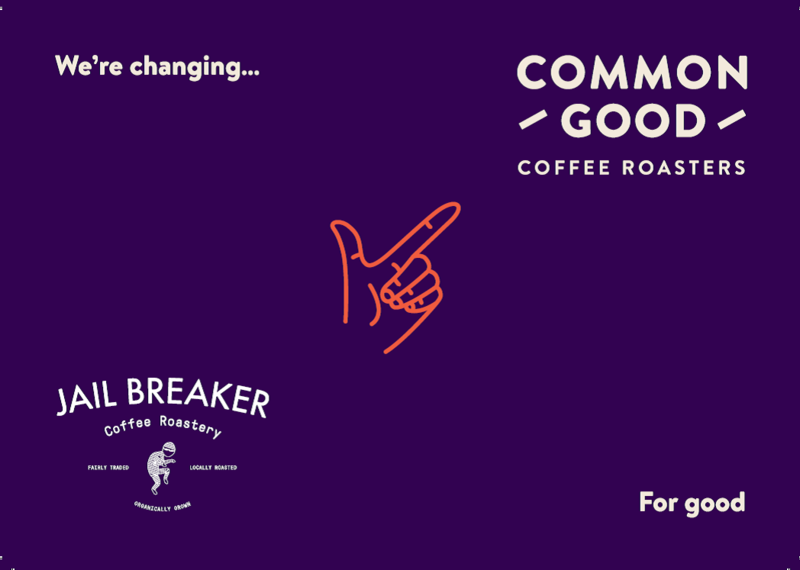 Catch Common Good at this year’s Fair Trade Fortnight! 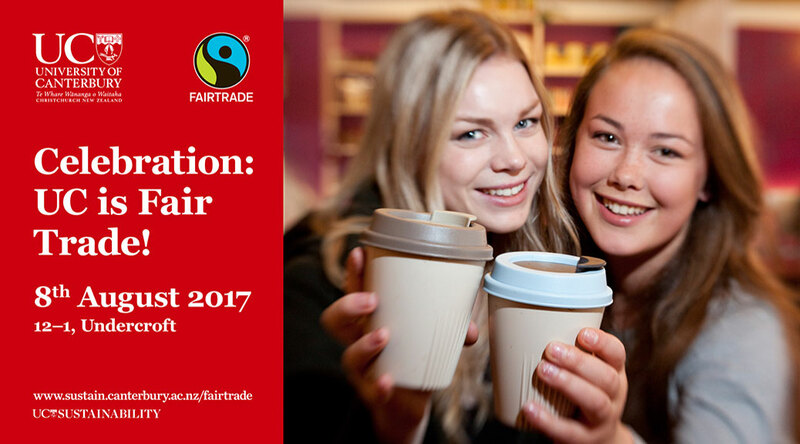 From the 3 – 16 August, UC Sustainability is holding talks, movie screenings, and a Fair Trade Fair on campus. Keep your eyes out on our Facebook page for more info! We’re so proud and excited that the Fair Trade Association of Australia and NZ has recognised UC as a Fair Trade University that we want to celebrate with you. Between 12pm and 1pm on 8 August, we invite all staff and students to join us in the Undercroft to witness the presentation of our certificate, enjoy music, stalls and, of course, to taste samples of Fair Trade coffee, hot chocolate, tea and chocolate. You can also see the draw of the SnapChat competiton for Fair Trade goodies the UCSA will run closer to the event. You can find out more about Fair Trade at UC here. UC gets it Fair Trade badge! 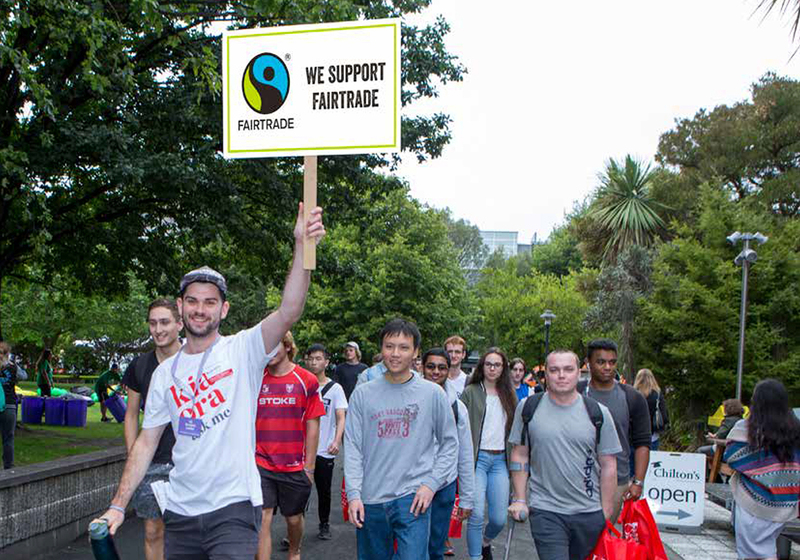 The University has just been recognised as a Fair Trade University by the Fair Trade Association of Australia and New Zealand. UC students were behind the original introduction of Fair Trade coffee onto campus, even back before the earthquakes. It’s now in every UCSA café at both Ilam and Dovedale, and with the UC Council’s endorsement, now in every UC kitchen and staff room. Every student who drinks tea, coffee or hot chocolate on campus should feel proud for playing a part in making a difference on a global scale. By supporting Fair Trade products, you are helping to ensure that workers in coffee and tea plantations in developing countries receive basic humanitarian services like good health, clean water, decent wages and schooling for their children. 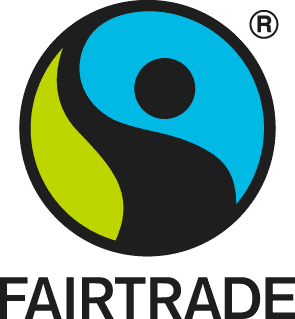 Come and join us in the Undercroft on 8 August between 12.00pm and 1.00pm when you can check out the Fair Trade stalls and taste the different teas and coffees on offer under the Fair Trade brand.